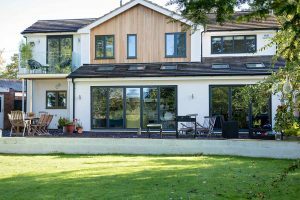 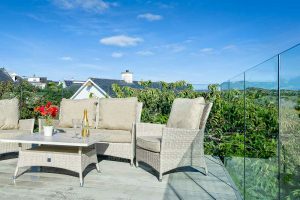 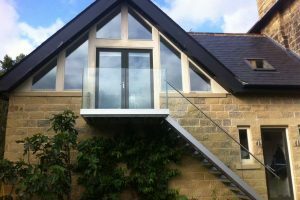 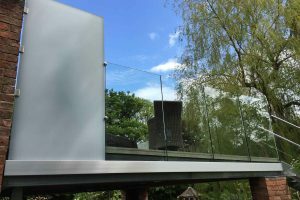 Sunrock bespoke infinity glass balcony frames are made from galvanized steel and are built specifically for your property. 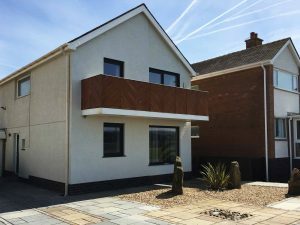 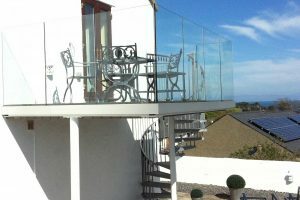 Design for all our Sunrock balcony structures is by our in-house team, so tell us about your dream balcony and we’ll create it! 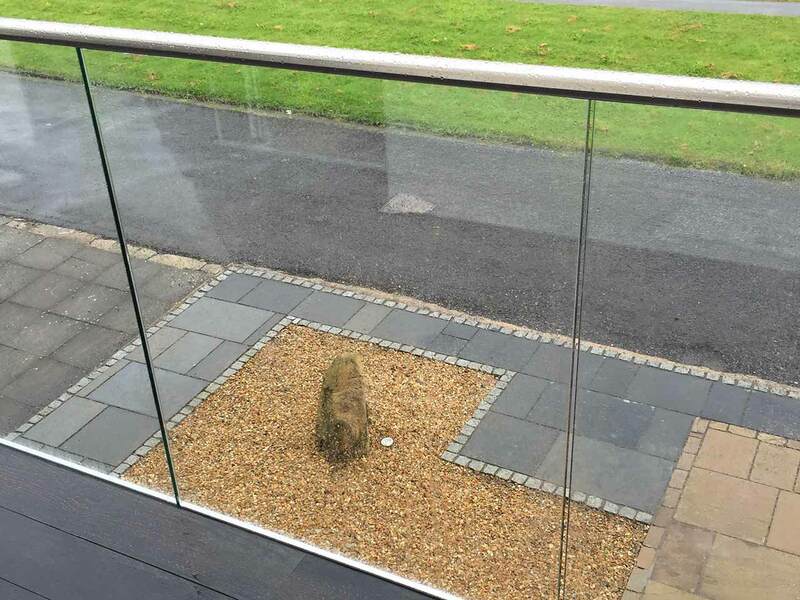 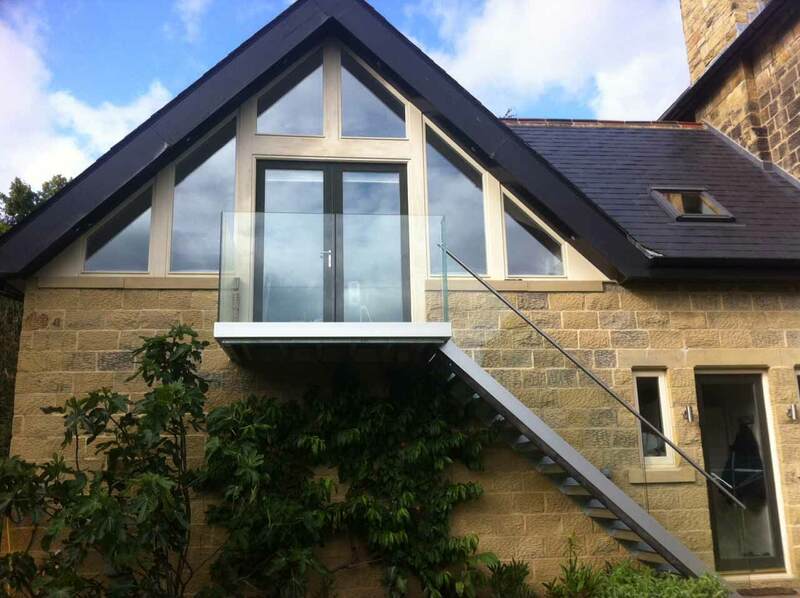 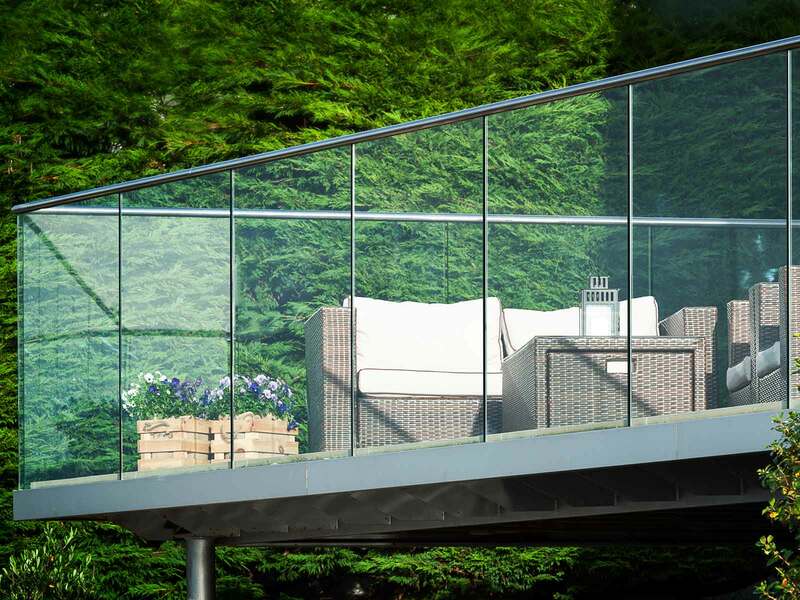 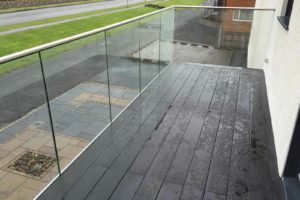 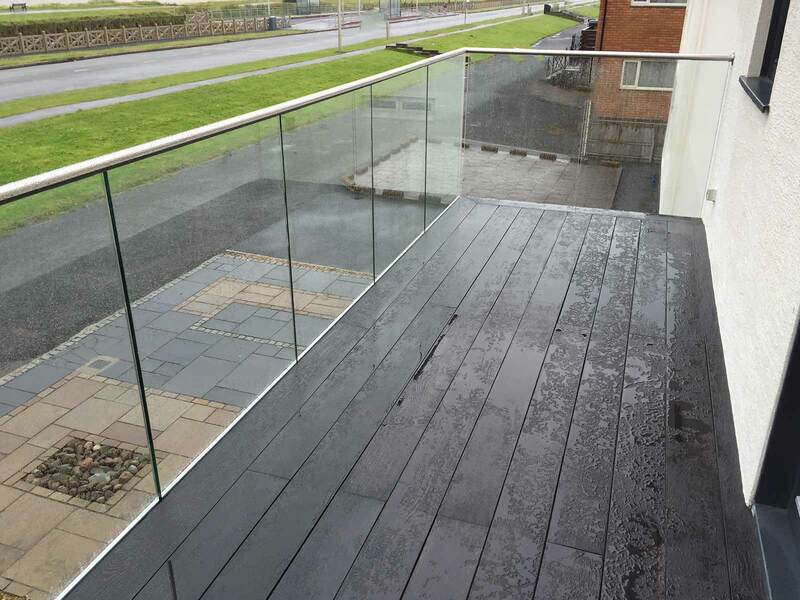 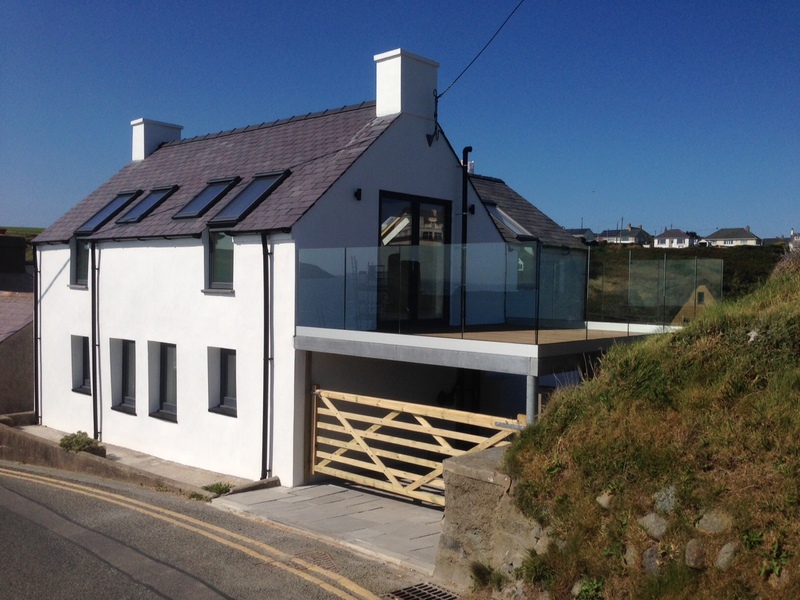 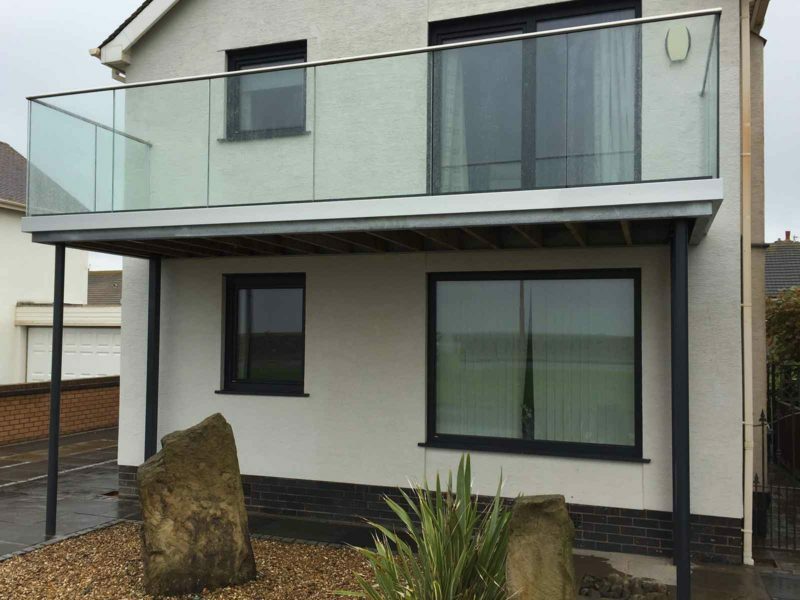 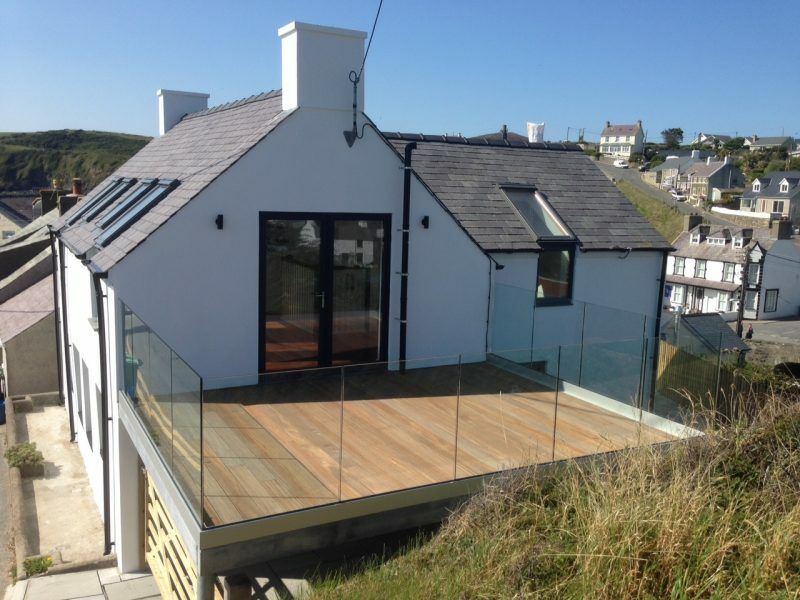 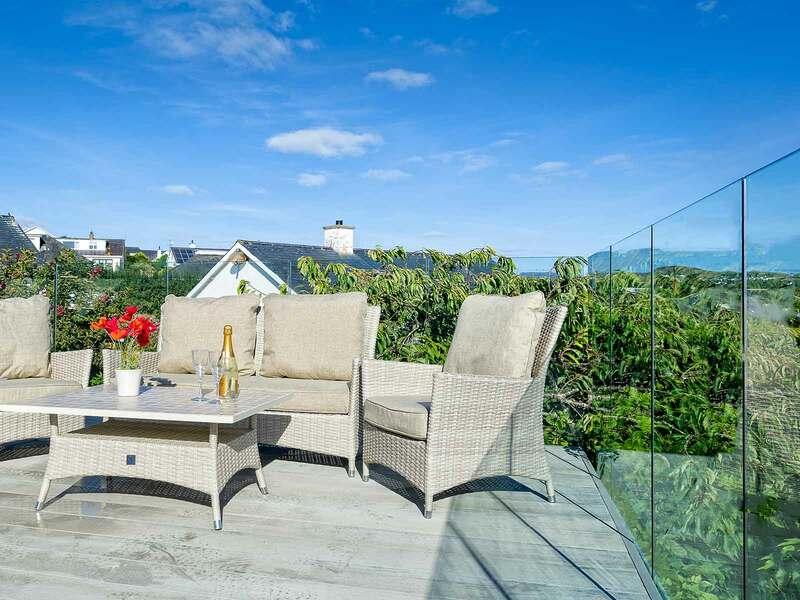 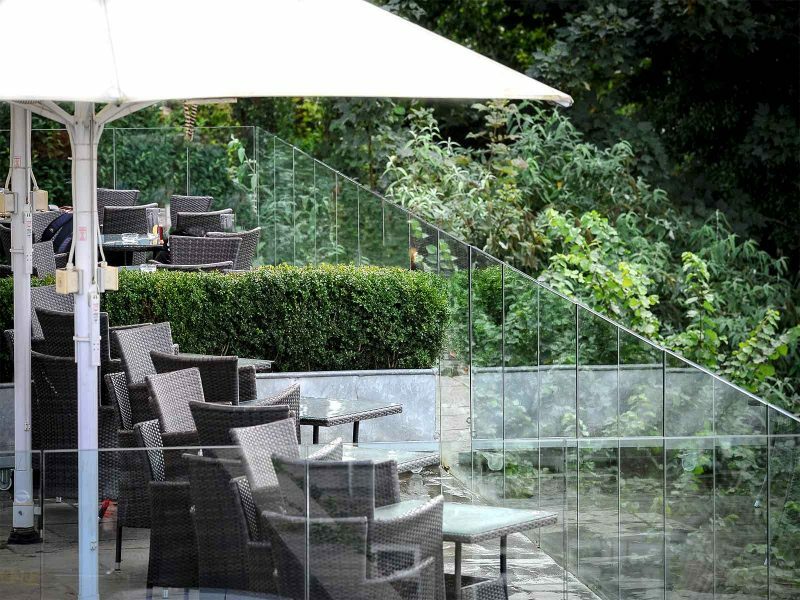 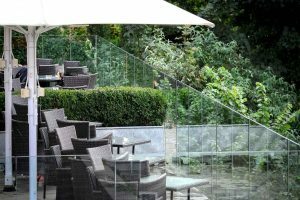 Our Infinity Glass balcony balustrade is the ultimate design feature. 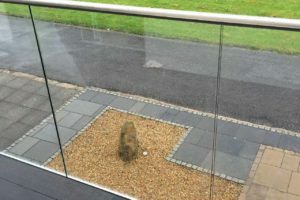 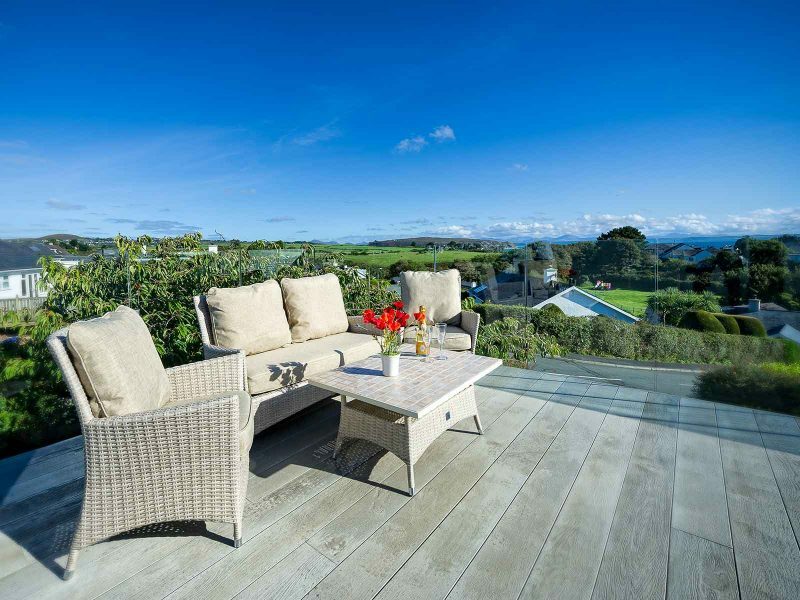 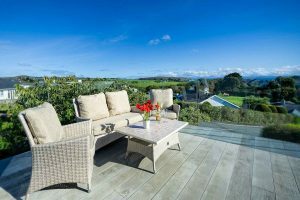 It will break down visual barriers between your indoor and outside living areas. 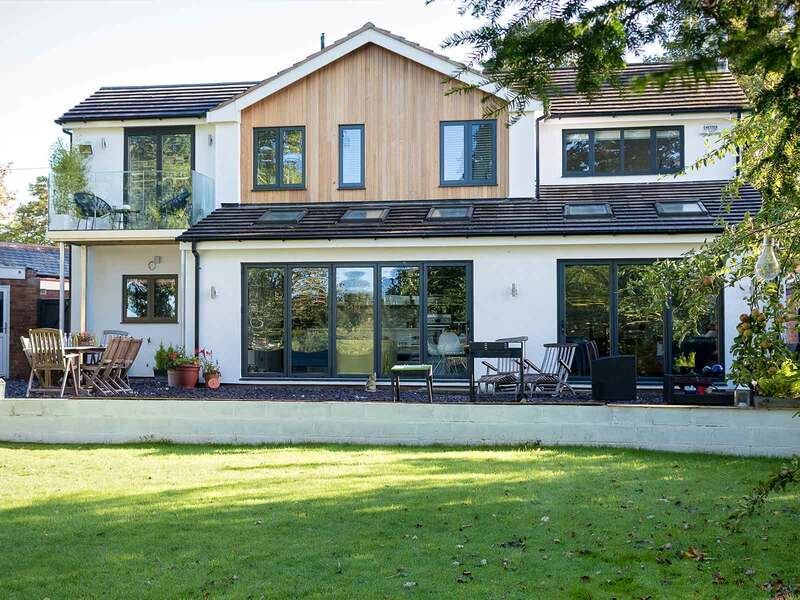 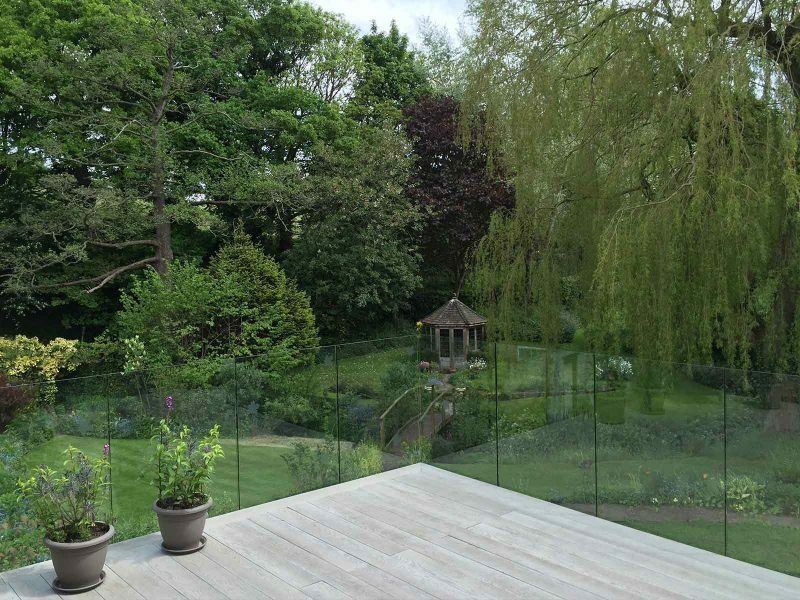 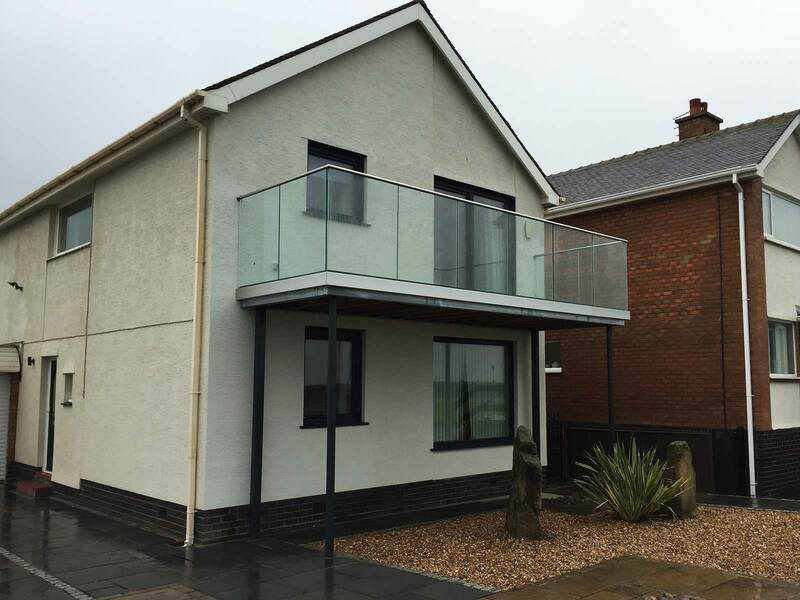 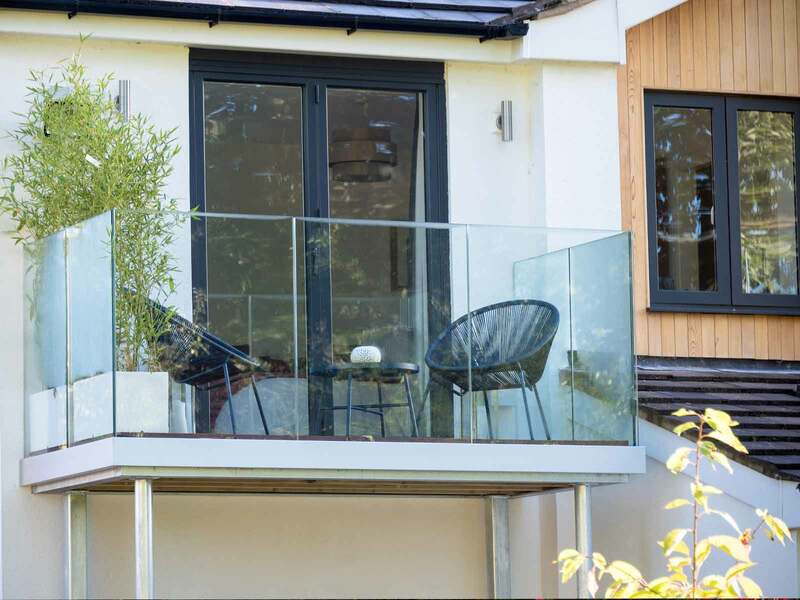 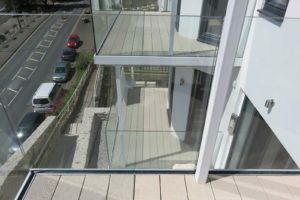 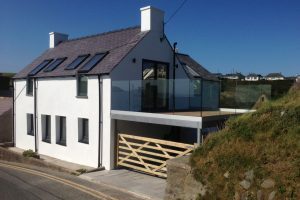 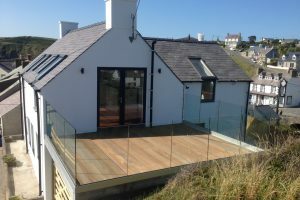 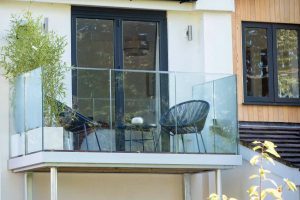 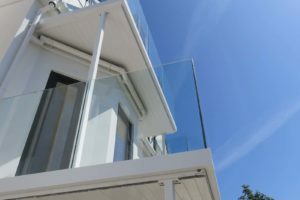 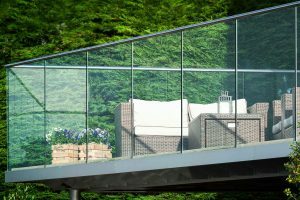 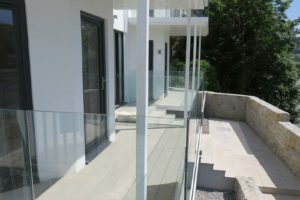 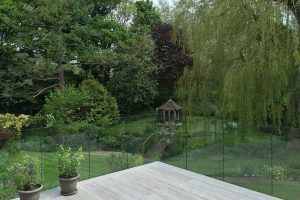 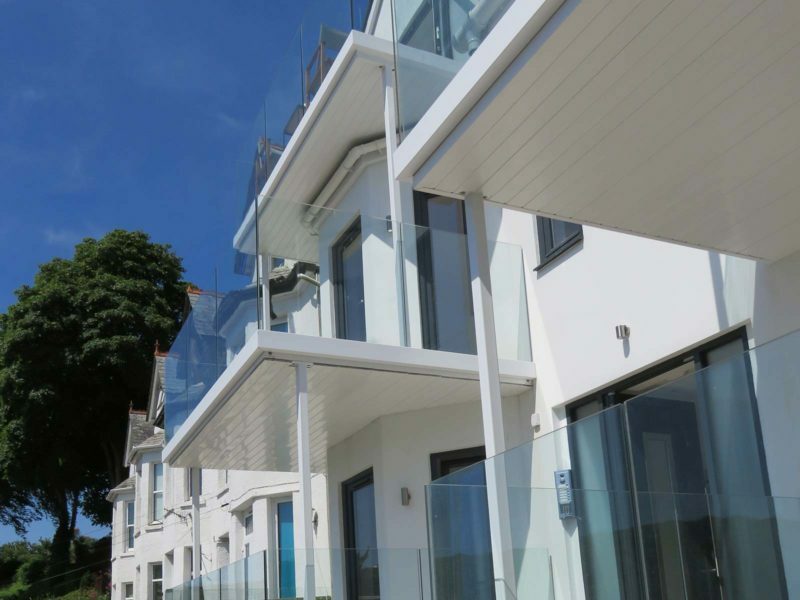 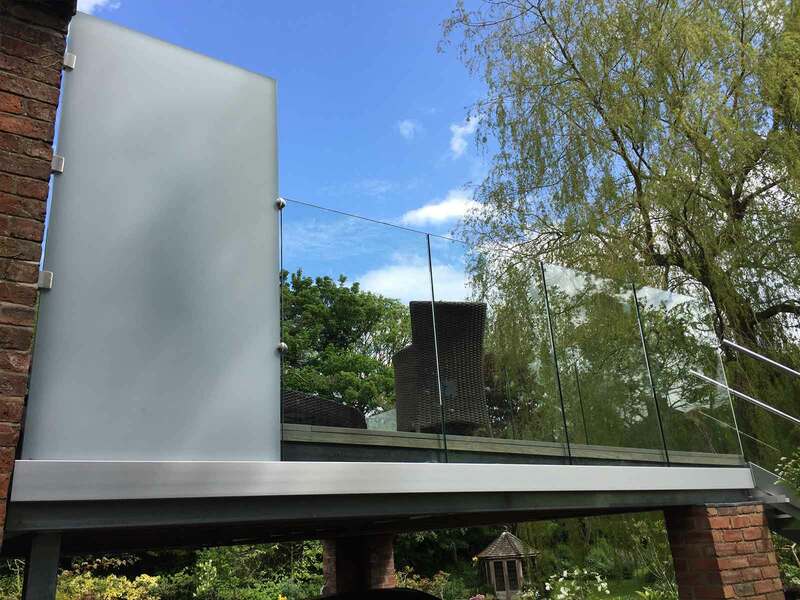 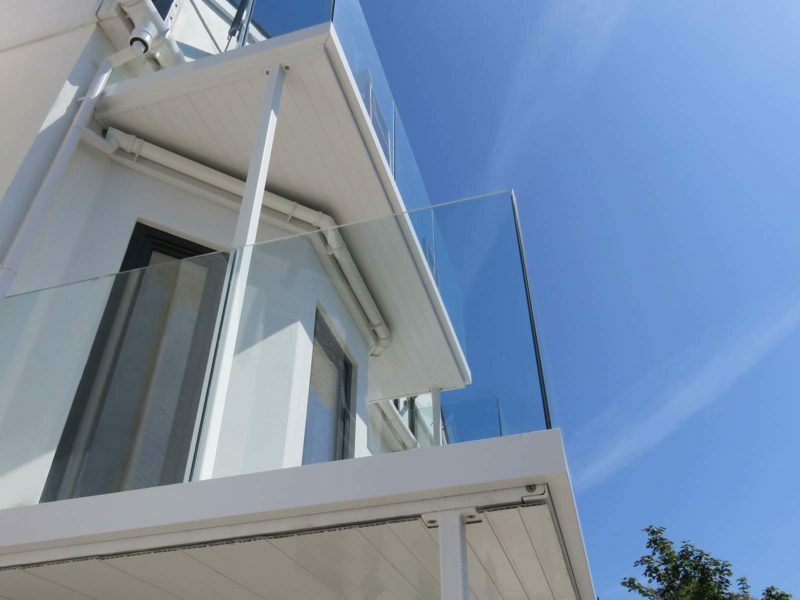 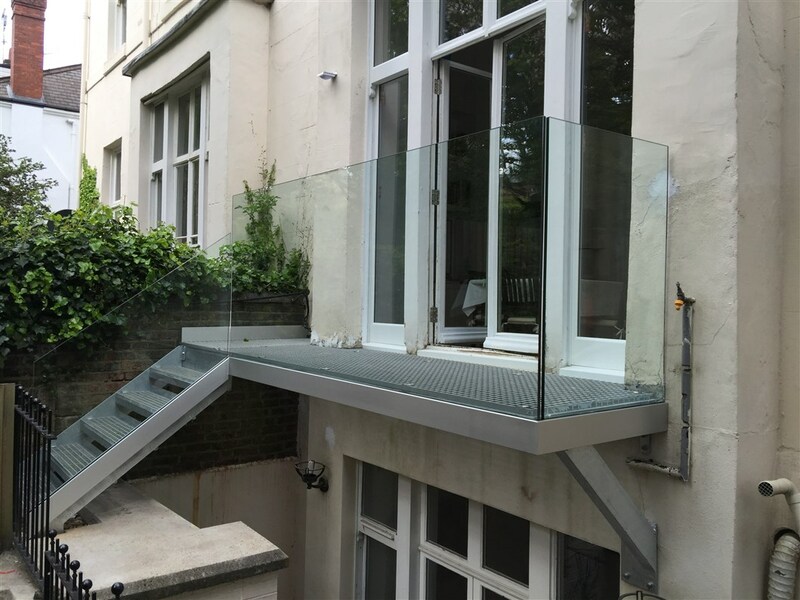 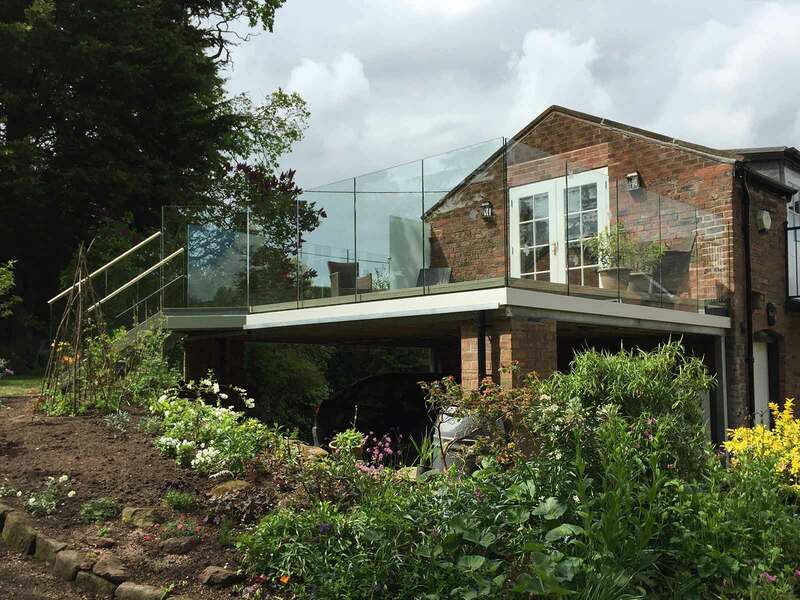 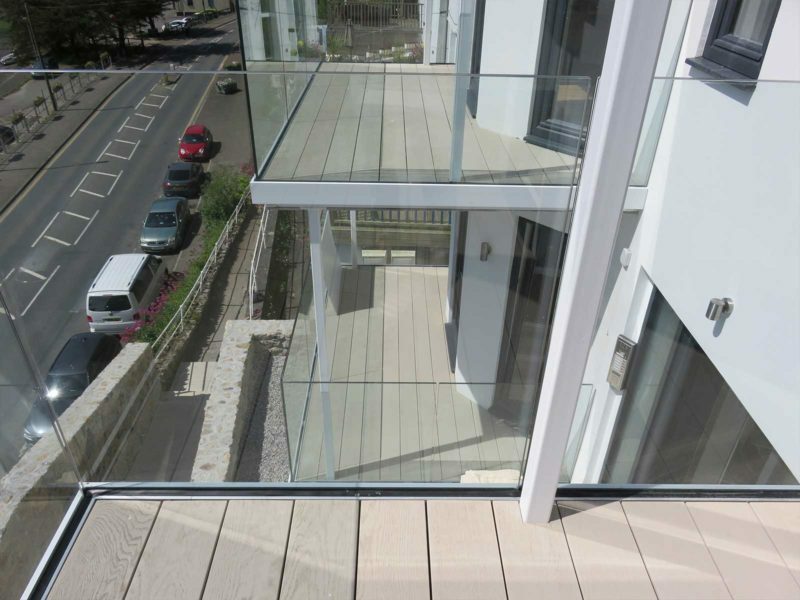 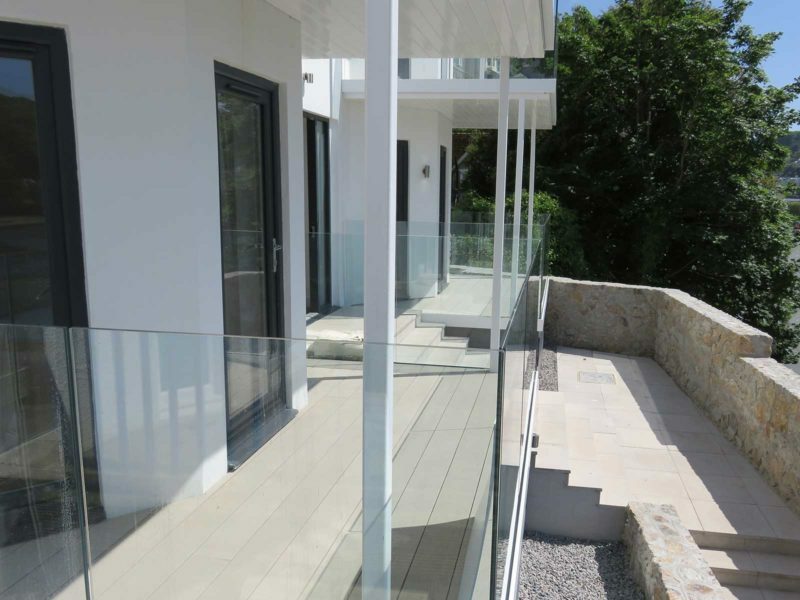 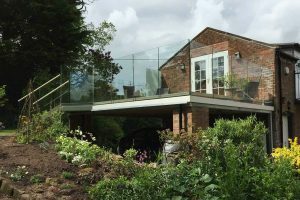 Furthermore, the beautifully engineered, ultra-modern and completely frameless Infinity Glass balcony balustrade delivers an unsurpassable feeling of space, while providing a safety barrier compliant with regulations. 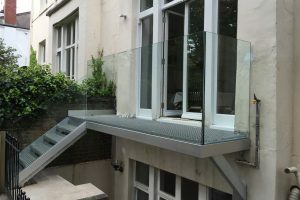 Maybe you only require Infinity Glass Balustrades if you already have a balcony and just need to replace the balustrade not the frame. 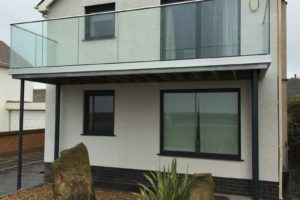 See the latest designs in Juliet Infinity Glass Balconies. 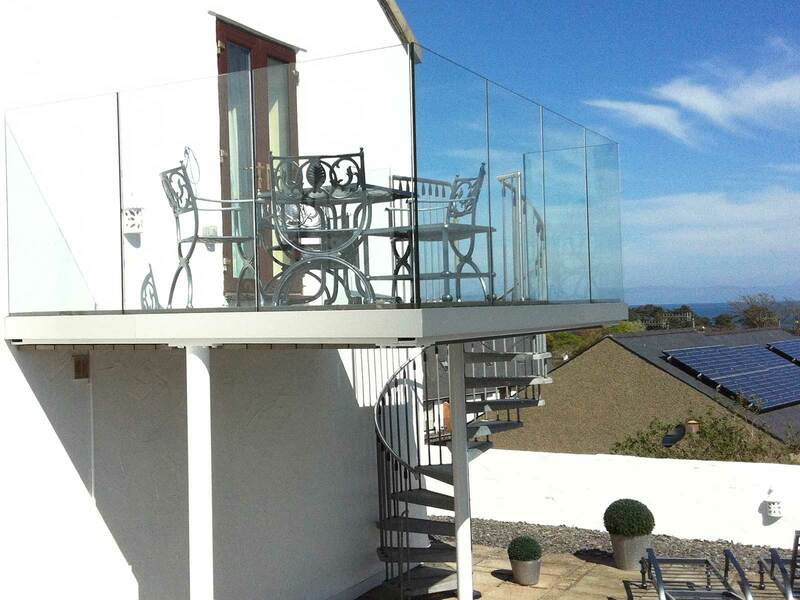 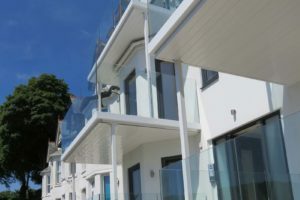 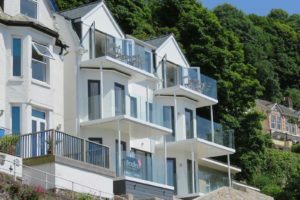 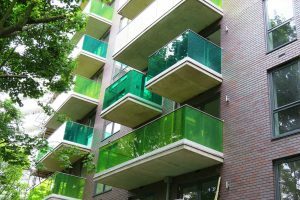 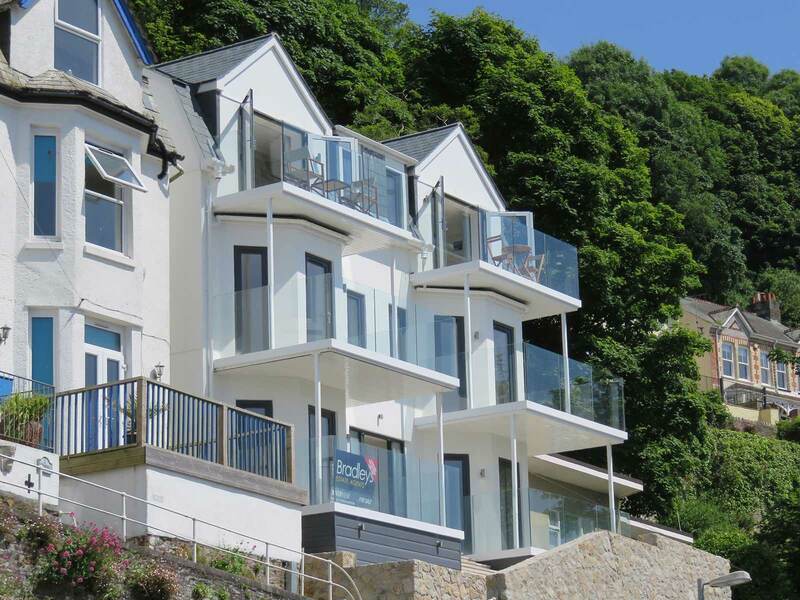 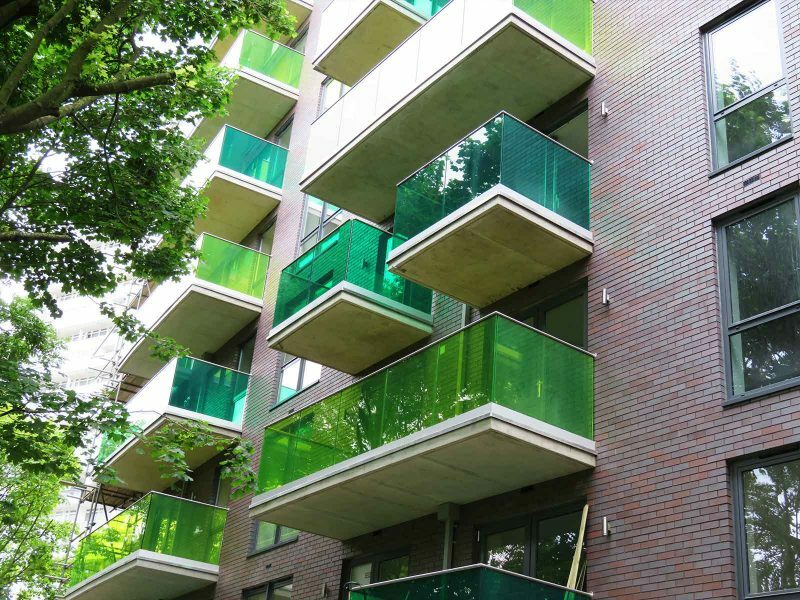 Sunrock design and install all Infinity Glass Balconies in accordance with UK Building Regulations.